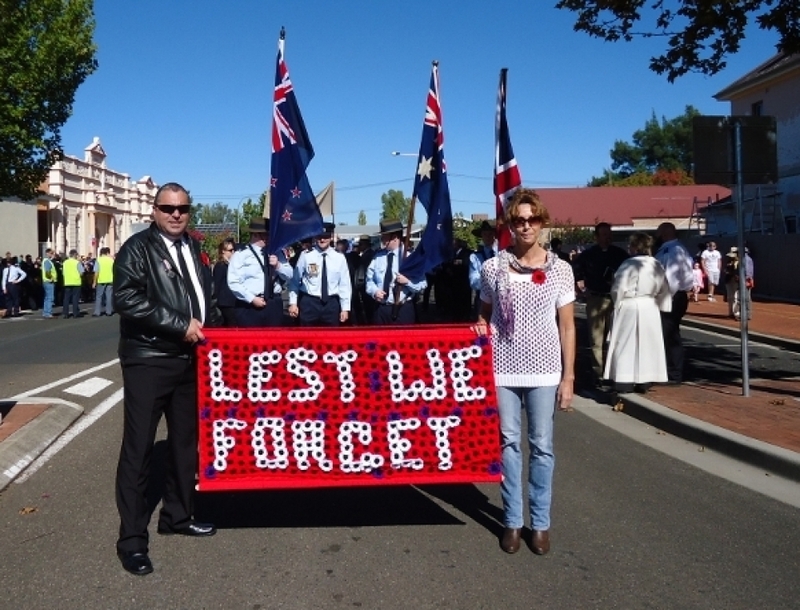 Descendants and relatives of WW1 servicemen and women are invited to join with our Committee and march on Anzac Day at Inverell. We will be marching with our Kurrajong replica banners. 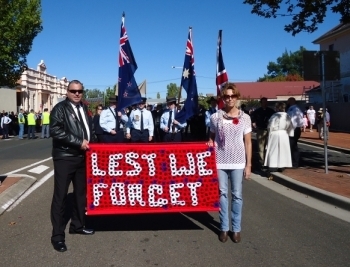 The march will assemble near the Town Hall in Evans Street at 10.15 am, then proceed through the CBD to the Cenotaph and Memorial for the 11 am service. During the ceremony our Committee will be placing a time capsule containing items relevant to the Kurrajongs. Please bring a hat and wear appropriate walking shoes.